Almost 30 travel time signs have been activated on key arterial roads today giving motorists and truck drivers real time information on traffic flows on these roads. As vehicles pass through major intersections, Bluetooth signals are detected by receivers on the traffic lights. Those signals are used to calculate the average time taken to travel between two points and that information is posted on the travel time signs to inform road users of average travel times. The times for adjacent routes are then displayed on the variable messaging signs allowing motorists to compare and assess different journey routes. The system is already being used on the department’s Traffic SA website, which provides real-time data on congestion and heavy traffic flows. The Bluetooth system maintained the privacy of road users because it couldn’t identify vehicles or drivers. 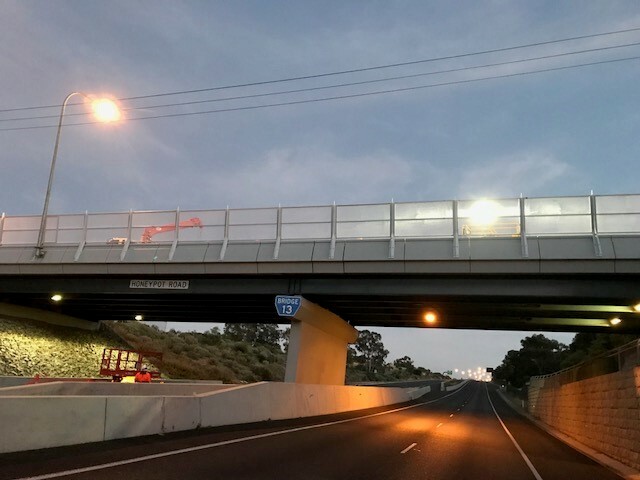 The activation of the travel time signs coincides with the launch of Operation Moving Traffic – a $1.7 million State Budget investment in initiatives to deliver faster and more reliable travel times for road users. Studies show weekday travel speeds for cars and trucks slowed by more than 8 percent in the 10 years to 2014 mainly due to the more than 20 per cent increase in the number of vehicles on our roads. Congestion hurts our economy. It adds extra cost to goods and services by increasing freight costs and it delays people who use our roads for work including tradespeople and delivery drivers.